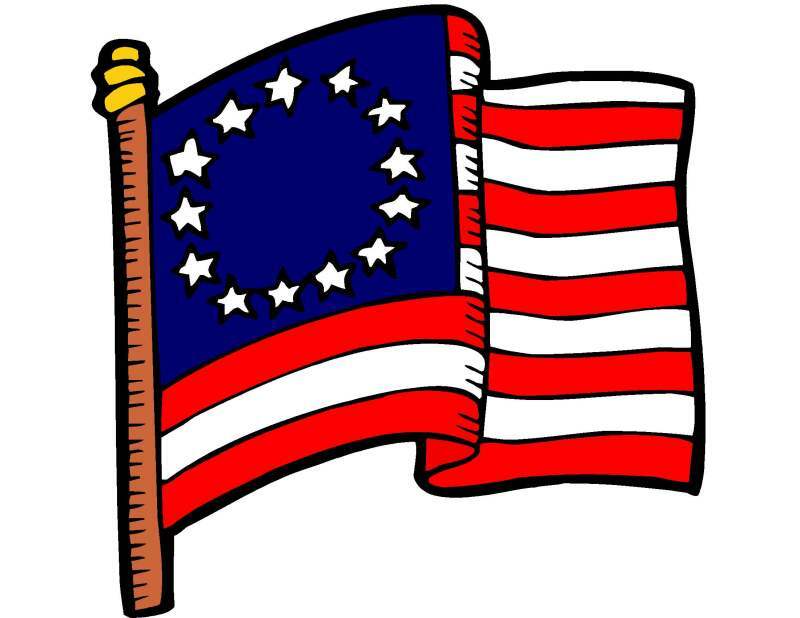 Don't just read about history - experience it! Color a picture of a Viking warrior, make an edible oasis, create a Moorish ruler's turban, Aztec jewelry, and more. 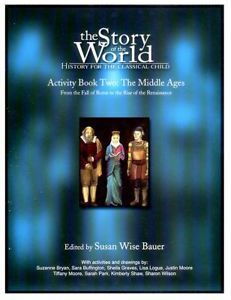 Designed to turn the accompanying book The Story of the World: Volume 2: The Middle Ages into a complete history program, this Activity Book provides you with comprehension questions and answers, sample narrations, maps and geography activities, coloring pages, lists of additional readings in history and literature, and plenty of simple, hands-on activities all designed for grades 1-4.